Gastroesophageal reflux, or acid reflux, is a condition that everyone will experience at some point in their lives. Sometimes the symptoms are quite obvious, but other times, it can be a silent disorder. Did you know that the best-selling pill in the US is for treating acid reflux or heartburn? And the US isn’t the only country whose population suffers from this “fiery” stomach condition after eating. If you’re experiencing this problem, read the following article where we’ll discuss some tips on reducing the symptoms of acid reflux. 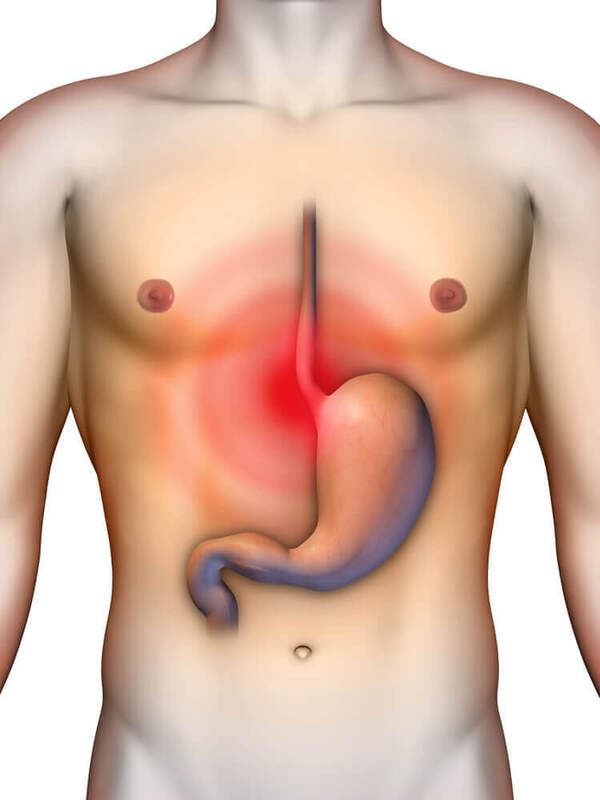 When a person suffers from acid reflux at least once a week, it’s usually referred to as gastroesophageal reflux. 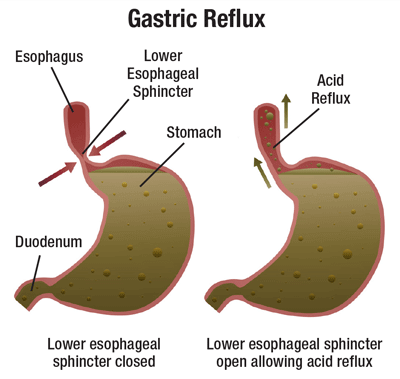 Half the population of the US has acid reflux, and nearly 20% suffers from gastroesophageal reflux. While American eating habits aren’t the healthiest in the world, the truth is the numbers are similar in other developed countries, like Spain. When you swallow your food, it has to travel down the esophagus, through the esophageal sphincter and ends up in the stomach. The sphincter forms a barrier or lid that opens and closes each time food passes through it. It’s about 7 cm in length and its job is to control what enters your stomach while preventing what’s already there from coming back out. Because it’s a muscle, your esophageal sphincter can vary in its ability or strength to stay closed. There are many cases of acid reflux that result from simply eating too quickly. 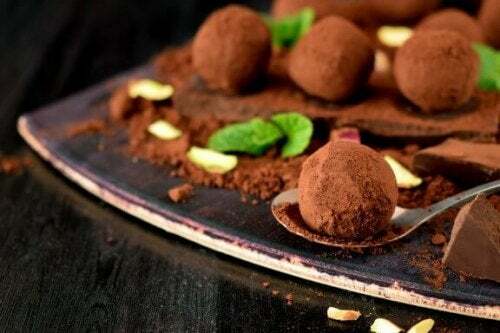 Certain or ingredients in your food can cause it, going to bed right after a meal, and even stomach pressure or physical activity can trigger it as well. Your stomach contains very strong acids that have the job of breaking down your food during digestion. If this “gateway” is ajar, those acids rise up into the esophagus, causing that burning sensation you feel in your chest. Think about what happens when you vomit. You notice a sour taste in your mouth along with that same burning sensation in the throat. That’s because your food has been mixed with stomach acids. Acid reflux becomes a problem when it happens so frequently that you develop ulcers and chronic inflammation in your esophagus. In some people this leads to esophagitis and can even cause lung disease! Acids that reach the mouth cause erosion of the tooth enamel and bad breath. 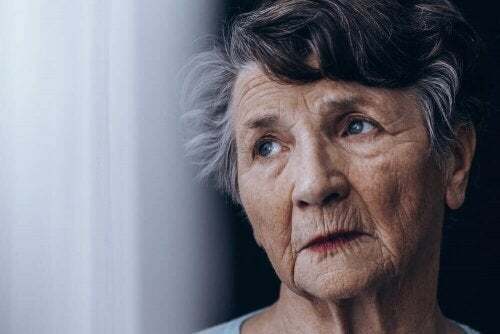 It’s important to note that while some patients head to their doctor to talk about reflux based on the symptoms described above, other people will feel nothing. This is known as “silent reflux,” and can be detected by monitoring your pH levels and an endoscopic exam. Ever since you were born you’ve had some kind of acid reflux, and it’s not a bad thing. If it happens to your child from time to time, don’t fret. About 85% of newborns experience reflux or regurgitation after being breastfed. Until the first year of life it’s completely normal. And women who are pregnant often suffer from acid reflux due to the added pressure on the abdomen. In fact, it’s for that reason that acid reflux is often associated with obesity. Excess fat around the belly puts pressure on the abdominal cavity. Overweight people might also eat certain kinds of food that further aggravate this condition. This can occur both during childhood and when you’re a teenager, or an adult. As we’ve said, reflux is part of life, and we should also note that many people who are over 60 develop it because that muscle at the “top” of the esophagus is weakened after many years of work. 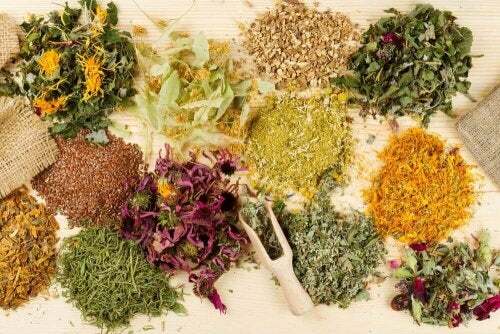 While some people experience acid reflux because of foods they eat or certain ingredients, nearly everyone experiences some increase in their symptoms after consumption of coffee, mint, chocolate, alcohol, tomato sauces, spices or spicy foods, and processed dairy products. Because of this, it’s a good idea to eat more fruits and vegetables, whole grains, nuts, and water. Aside from keeping the list of foods that can worsen reflux in mind, it’s also a good idea to eat less, especially at night. Stuffing yourself at dinner and then going straight to bed doesn’t do you any favors as you try to sleep. It’s a good idea to opt for lighter dishes at night, with plenty of vegetables and fruit for dessert. You should also avoid drinking too much alcohol and going out for fast or processed food. Make sure your food isn’t too hot or cold, and eat slowly, chewing your food several times before swallowing. After a meal (either at lunchtime or at night), try to rest as long as you need to in order to feel good and refreshed. This helps all your muscles relax, especially the esophagus, which will then work better and more efficiently. Similarly, it’s a good idea to keep your stress levels as low as possible. Otherwise, reflux is going to become something you experience every day. And this can cause many more health problems, some of which are serious and irreversible.